Social entrepreneurship has exploded on the world stage, with a tendency to focus more on the purpose of solving social problems than on profit. 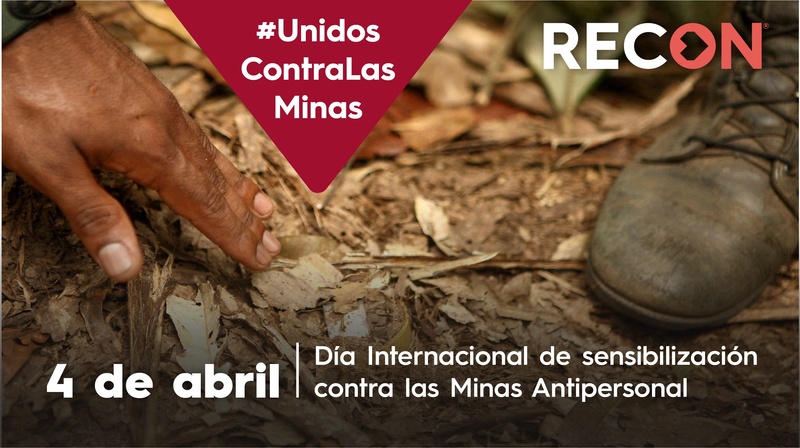 and Cundinamarca, and the promotion of the culture of peace and human rights in Santander, Norte de Santander, Cauca, Caquetá and Meta, among others. Despite all this, there are no regulatory framework and public policies to create an optimal ecosystem for social entrepreneurs. This is how these companies must face an uphill battle with low visibility, lack of access to credit, an adverse regulatory environment and turbid financial legislation that further restricts an ecosystem suitable for them. Recently, Recon, with the support of Sweden and the United Nations Development Program (UNDP), conducted this first survey aimed at social entrepreneurs in the country, questioning 500 social entrepreneurs. It highlights that 100 percent of them work for the benefit of vulnerable populations, which are reducing the discrimination and participation gaps; 50.6 percent of social enterprises are led by men and 49.4 percent by women, a 1: 1 ratio. However, 61.2 percent has not been formalized; 85.6 said that they started the business with their own resources and personal savings, noting that only 2.2 percent have received resources from State programs; less than 12 percent have received training from the State to help make their ventures stronger; and, in relation to the income received by leaders of the initiatives, 65.8 percent receive less than a minimum wage, 16 receives two minimum monthly salaries; 11.3, a minimum monthly salary, and only 6.9 percent, three minimum wages or more. This lack of public policy and regulatory framework is contrary to what happens in countries like Chile and Mexico, where there is no regulatory framework, but public policies focused on social entrepreneurship, with the purpose of helping in two objectives: training and promotion for sustainability. In European countries there are not only advanced public policies, but also a regulatory framework. Finland, Lithuania, Italy and Slovenia created laws for social enterprises; in Poland and Portugal there are social cooperatives; in the United Kingdom there is a decree allowing the creation of the legal figure of ‘company of community interest’, among others. In Colombia, we are far away from the previous examples. 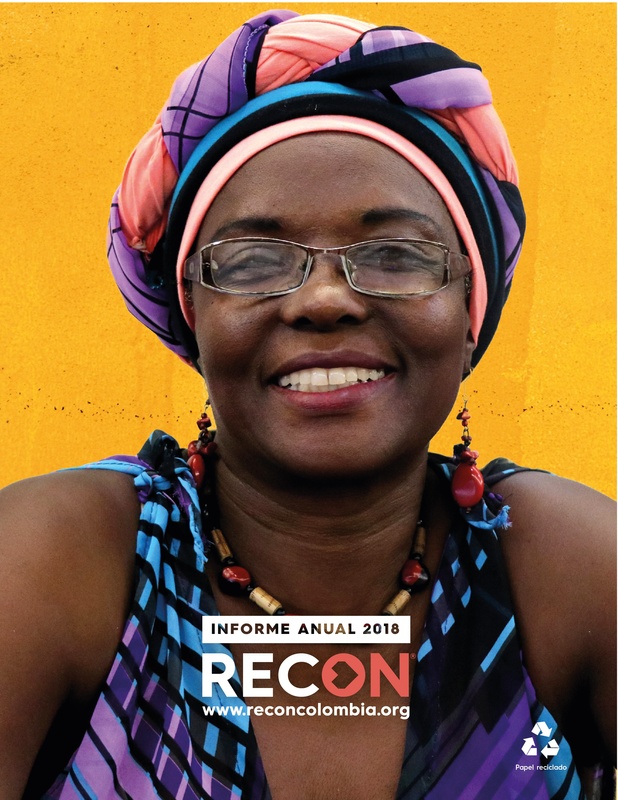 Although on June 18 Law 1901 of 2018 was enacted, which creates a business model in Colombia called BIC, it is not focused on social entrepreneurship. We have not yet understood the great opportunity to promote social innovation in the country. It is urgent to promote a legal framework and a public policy that promotes social entrepreneurship with a differentiating focus on its commercial and tax obligations vis a vis conventional or commercial ventures, to promote social entrepreneurship. We must understand that social entrepreneurship provides solutions to social problems, but also contributes significantly to the economy and employment of the country. In Colombia we have underestimated its potential, but reality teaches us the opposite. For example, according to the European Economic and Social Committee in its report ‘Recent evolution of the social economy in the European Union’, presented in 2017, the social economy in this continent is increasingly relevant, as it provides employment for more than 14.5 Million Europeans, and in countries such as Sweden, Belgium, Italy, France and the Netherlands, represent between 9 and 11.5 percent of the employed population. 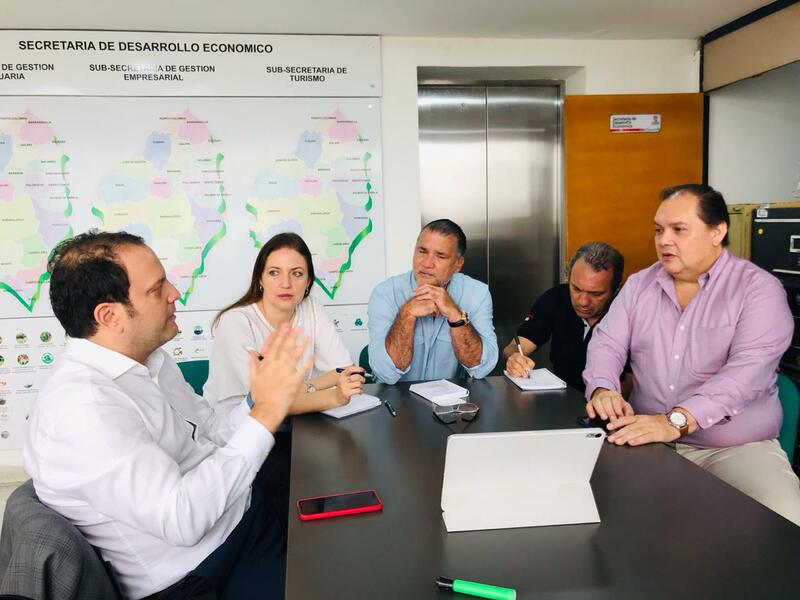 Today we have thousands of undertakings with a very high level of innovation, inspired to grow and be sustainable throughout the Colombian territory. For the first time, a president of the republic -Iván Duque- has mentioned in his government program, as a central axis, entrepreneurship, cultural industries and the orange economy, ensuring that “the time has come to make entrepreneurship the basis of our economic and social progress “. 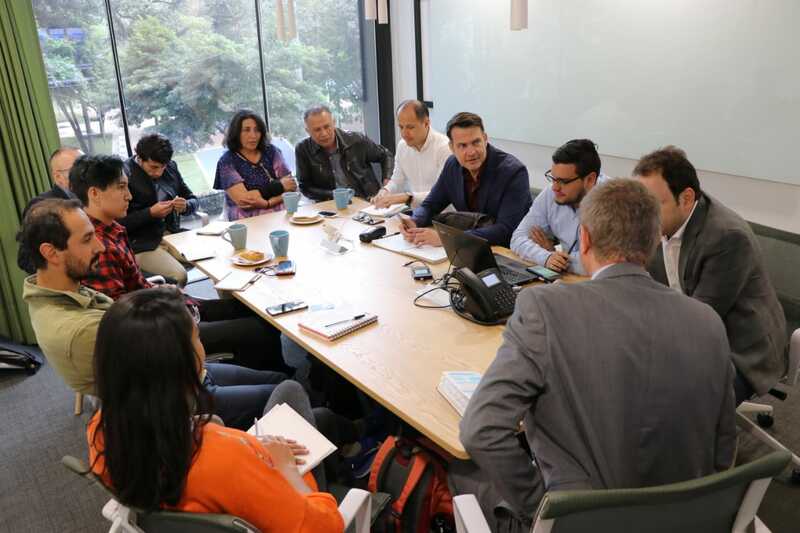 This opens a great door to generate efforts in order to have a regulatory framework and a public policy in line with social entrepreneurs in Colombia and to develop a favorable ecosystem for sustainability and profitability. Thus, Colombia could become one of the countries with more social innovation in the world.